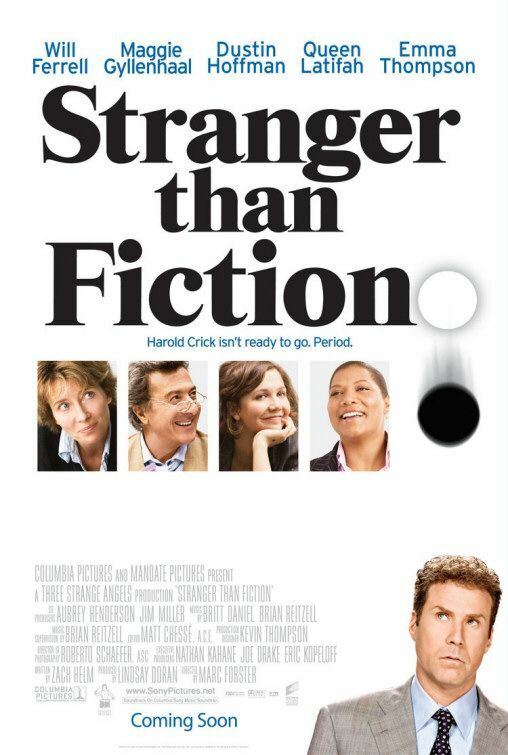 Stranger than Fiction is a comedy-drama-fantasy film directed by Marc Forster, written by Zach Helm, and starring Will Ferrell,Maggie Gyllenhaal, Dustin Hoffman, Queen Latifah, and Emma Thompson. I was the CG Supervisor for Barxseven on this project, during Barxseven’s early startup days. Our work on “Stranger Than Fiction” was largely one of challenging set-extensions with hand-held shots, and bleeding-bluescreens on sets that had much blue in the art direction. Technically accurate models, pixel-perfect texture maps, resourcefully-efficient lighting-integration, and very exacting 3d camera tracking would sum up the bulk of our 3d challenges on this project. If we did our job properly, the audience should have no idea that there are any computer-generated visual effects at all. Posted on Saturday, December 3rd, 2011 at 9:00 pm. Filed under: Uncategorized	RSS 2.0 feed.